Ticketmaster has long been the subject of scrutiny, with bands including Pearl Jam complaining about the ticketing company's stranglehold over the live music industry. Earlier this year, the company was hit with a $500 million class-action lawsuit for its subsidiary, TicketsNow, which resells tickets for inflated prices. Critics of the corporation were then dismayed when, in February of this year, Ticketmaster announced a proposed merger with Live Nation, the largest concert promoter and artist management company in the world. This would mean that almost all major concerts would be handled by a single organization, with no competition to keep prices or standards in check. Yesterday (December 21), the two groups crossed a major hurdle, as the UK Competition Commission approved the union. As Rolling Stone reports, the head of Ticketmaster UK, Chris Edmonds, praised the decision, stating, "During the course of this merger process, we have listened to our fans, artists and other parties. We have reassured them that by combining the resources of these two companies, we will deliver a better live music experience for the entire sector." 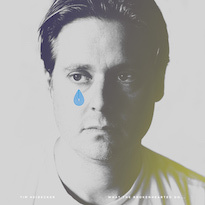 Others remain unconvinced, however. Consumer protection group the National Association of Ticket Brokers has created a website, TicketDisaster.org, criticizing the merger. 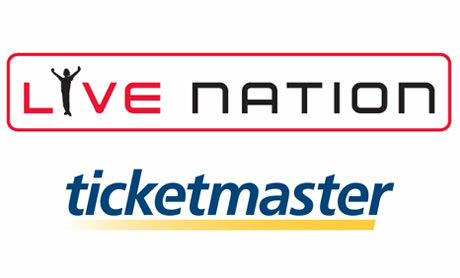 The website offers key facts about Ticketmaster and LiveNation, asking "will the merger lead to increased prices, poorer service, or less innovation? In this case, the answer is all of the above, which is why this merger needs to be blocked." Another opponent to the merger is Bruce Springsteen, who earlier this year wrote that "the one thing that would make the current ticket situation even worse for the fan than it is now would be Ticketmaster and Live Nation coming up with a single system, thereby returning us to a near monopoly situation in music ticketing." He added, "If you, like us, oppose that idea, you should make it known to your representatives." In order to become a reality, Live Nation/Ticketmaster must still convince Canada and the United States that the merger will not hurt consumers by creating a live music monopoly. Those with strong feelings about the union (either for good or bad) should probably take Springsteen's advice and voice their thoughts to the government while they still can.